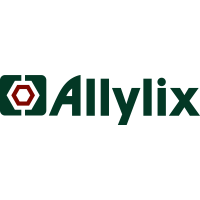 Allylix develops terpene products and their derivatives for the flavor and fragrance, food ingredient, pharmaceutical, agricultural and biofuel markets. Allylix’s technology produces high-value natural terpenes in greater quantities, of higher quality, and at significantly lower cost than traditional sources. Allylix was acquired by Evolva in December 2014.